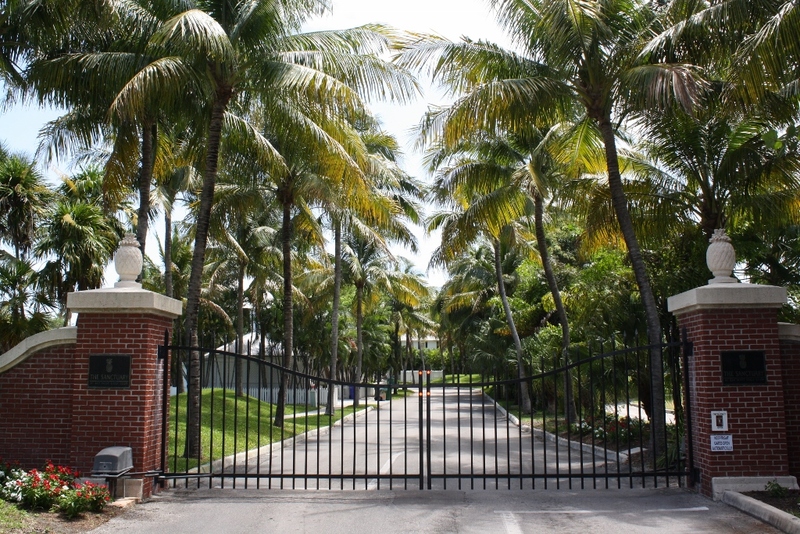 Located on about 460 acres, there are roughly 390 homes located on the Key West Golf Club consisting of townhomes and single family residences with lush tropical landscaping and unique Conch style design, all with 24-hour security. 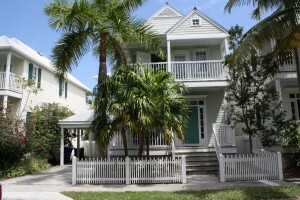 The Sanctuary, a prestigious gated community located within the Key West Golf Club, consists of about 74 large free standing single family homes with private pools, fairway views and carports. 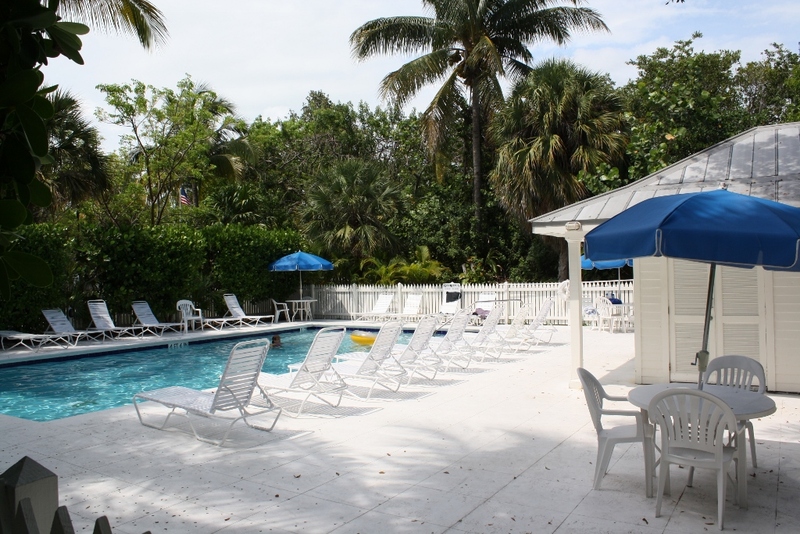 There are two community pools within the Key West Golf Club as well as a fitness center. Other amenities include: driving range, Pro Golf Shop, Community Club House, walking gardens and a playground. 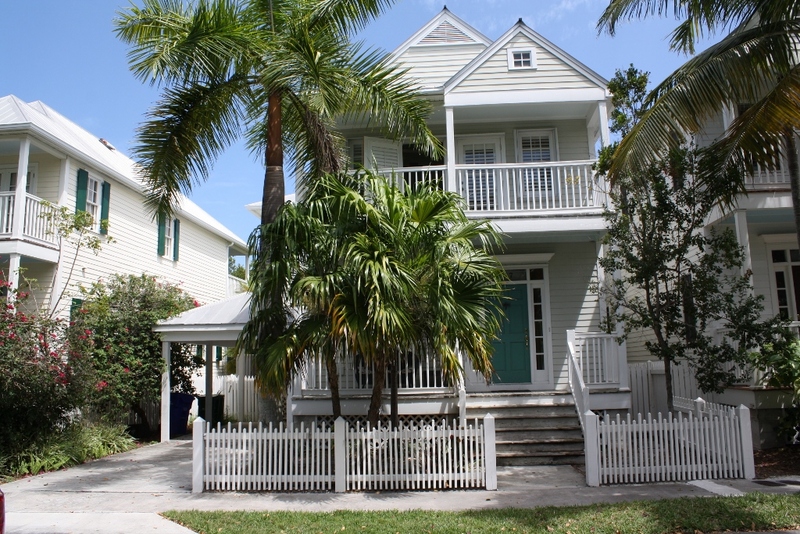 Key West Golf Club homes are a mere 5 miles to downtown Key West and even closer to shopping and schools and several full service marinas. A bike path runs parallel to US1 making biking and walking a safe and fun way to explore Key West. Key West Golf Club is home to a unique 18-hole, 6500 yard course situated on over 200 acres of lush Florida Keys landscaping. The newly renovated course was masterfully designed by Rees Jones and is a challenge for players of all abilities.